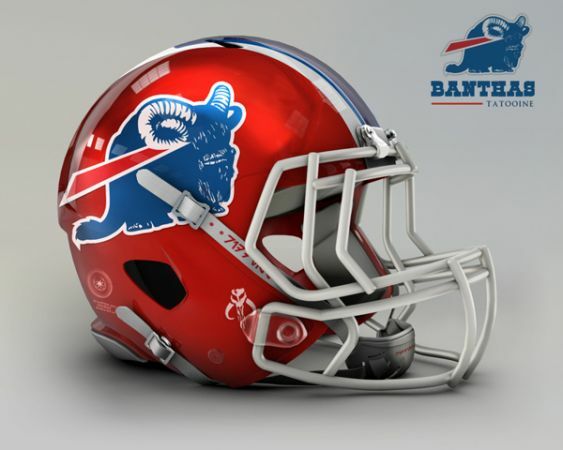 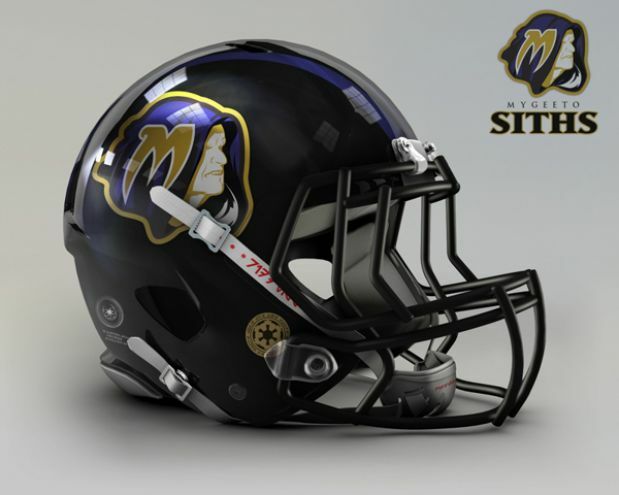 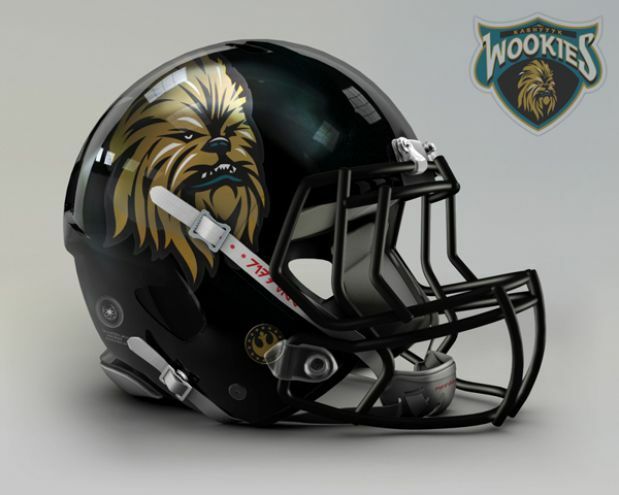 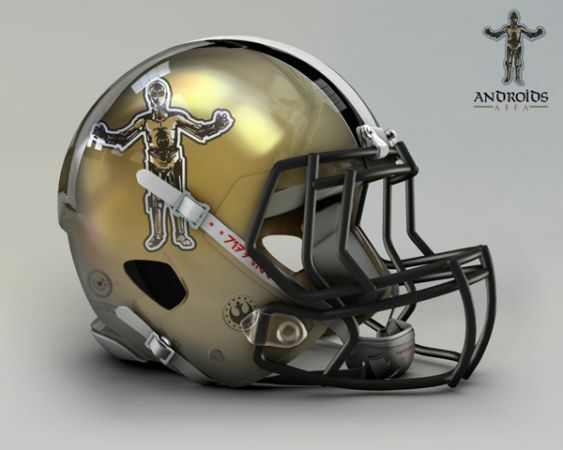 Ever wondered what the NFL would be like if it had been played a long time ago in a galaxy far, far away? 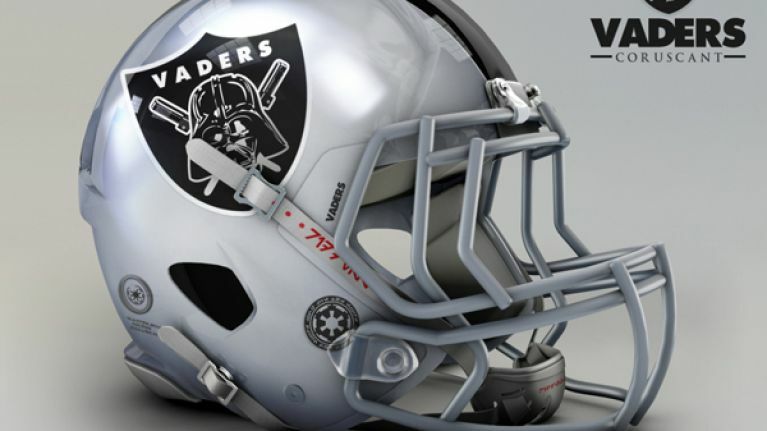 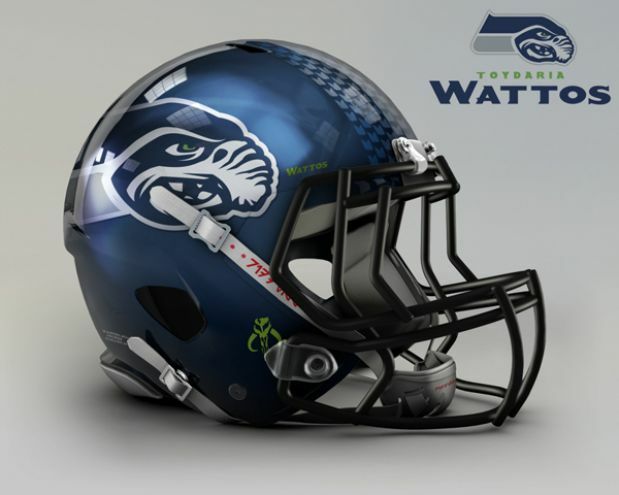 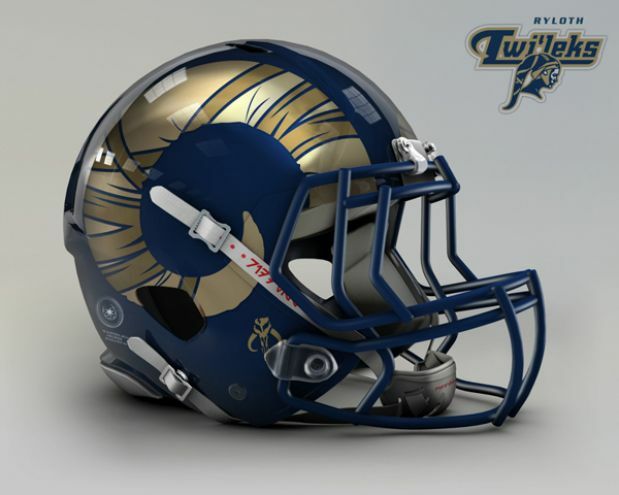 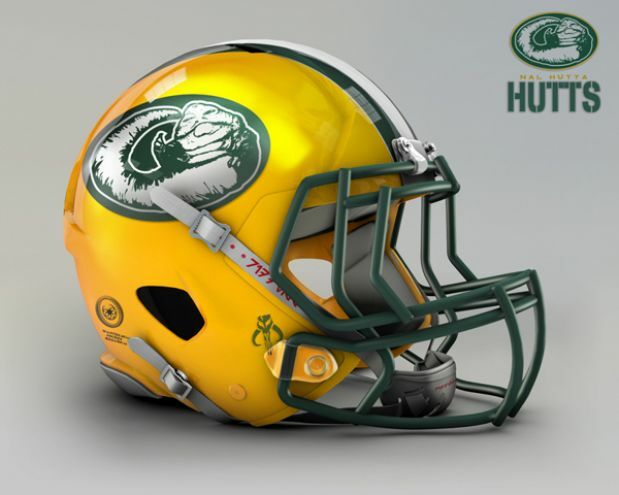 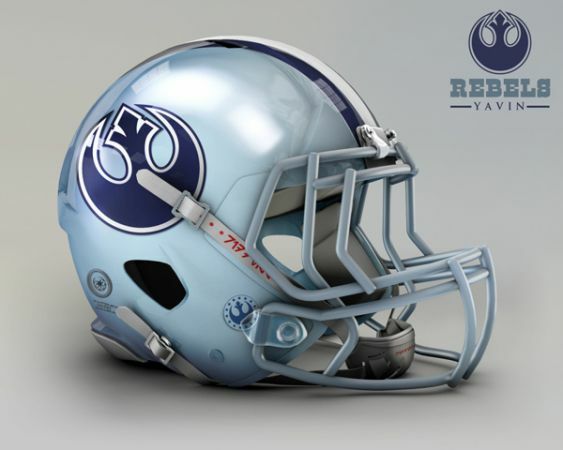 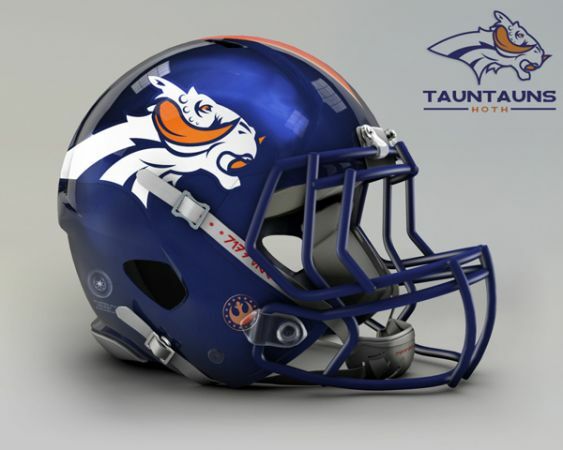 Artist John Raya is clearly as big a fan, if not bigger, of Star Wars and the NFL as JOE is, and he decided to merge the two with the brilliant idea of adapting the logos of all 32 teams to a Star Wars theme. 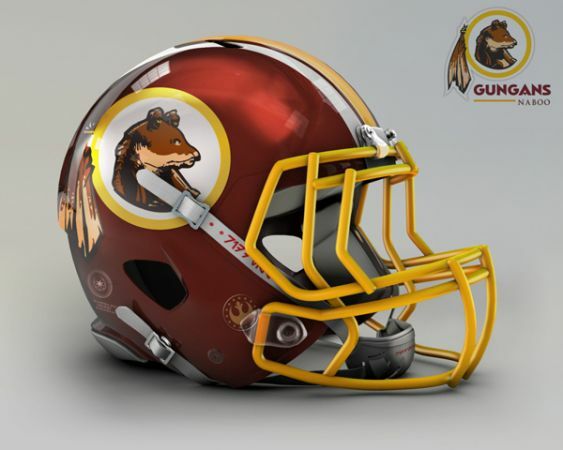 You can check out all of his creations on his Behance.net site, as they're all fantastic, and we had a very tough job narrowing it down to just a few to display in the gallery. 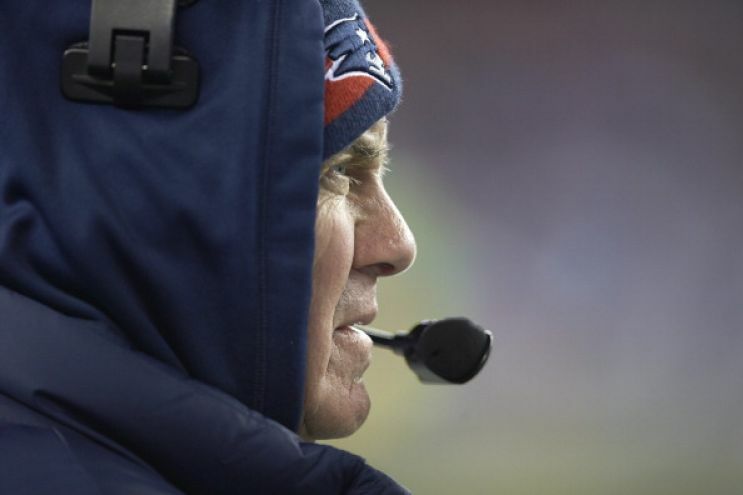 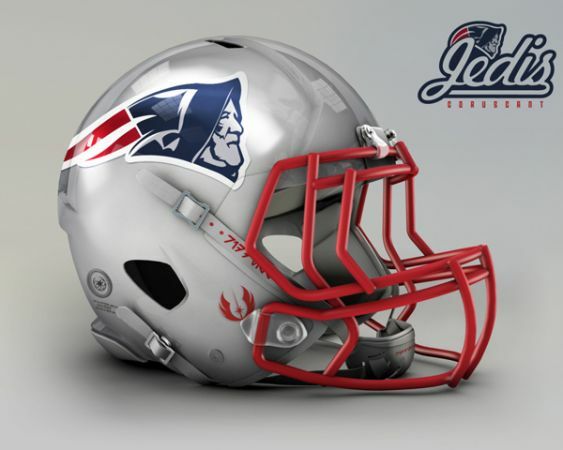 We must add that we think the New England Jedis logo does bear a striking resemblance to the head coach Bill Belichick, which we're sure was not lost on John. 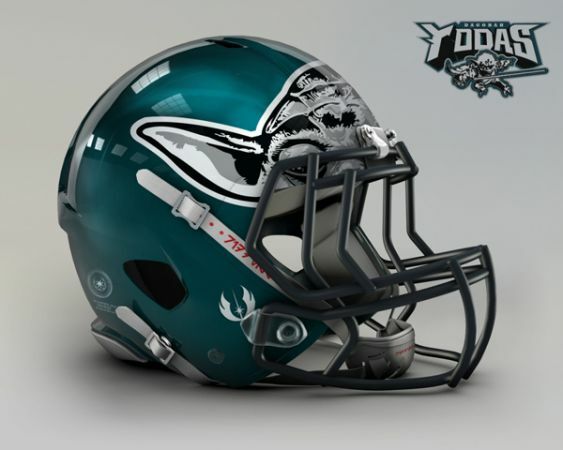 He has even given the teams new names, and broken them down into their different divisions. The rivalry between the Empire teams and the Rebel teams must make for some hard hitting games, we're sure. 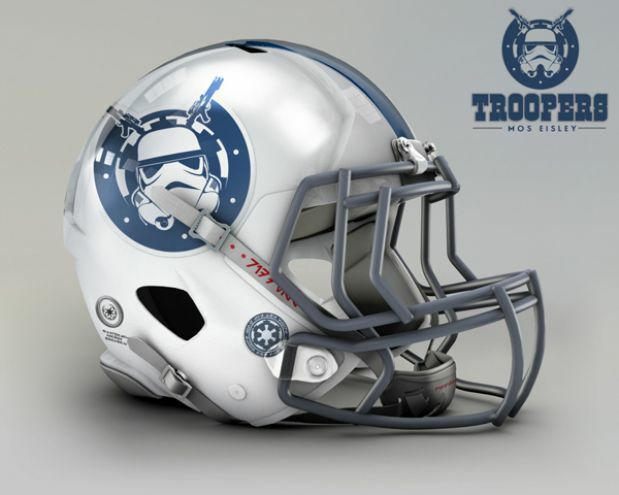 There is no try, only touchdown.